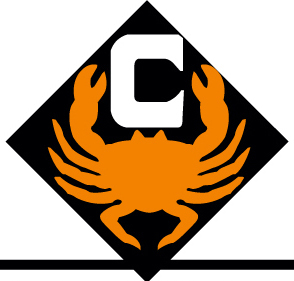 Established in 1988 and located on historic South Lake Union, Chandler’s Crabhouse is an iconic Seattle restaurant focused on and delivering the premiere Seattle crab experience. Chandler’s is famous for serving Dungeness Crab, found locally in Washington waters, celebrated for being the sweetest crabmeat. We serve eight varieties of crab seasonally with 20 different crab dishes on the menus.